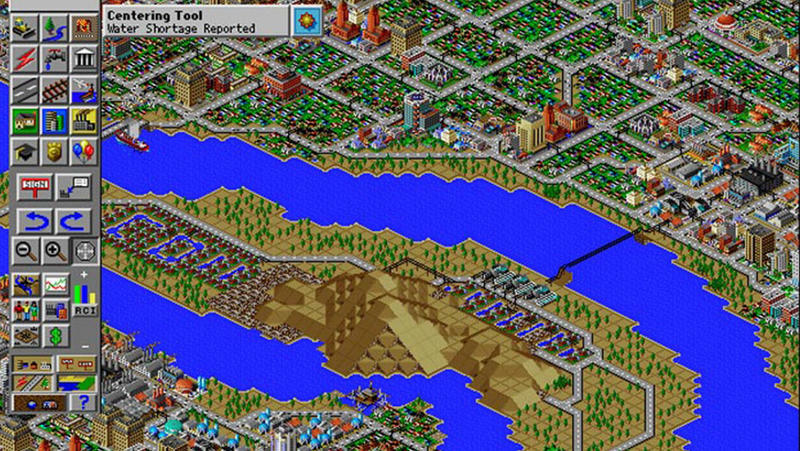 We can all agree that the most recent SimCity was a bit of a disaster. Before that, though? 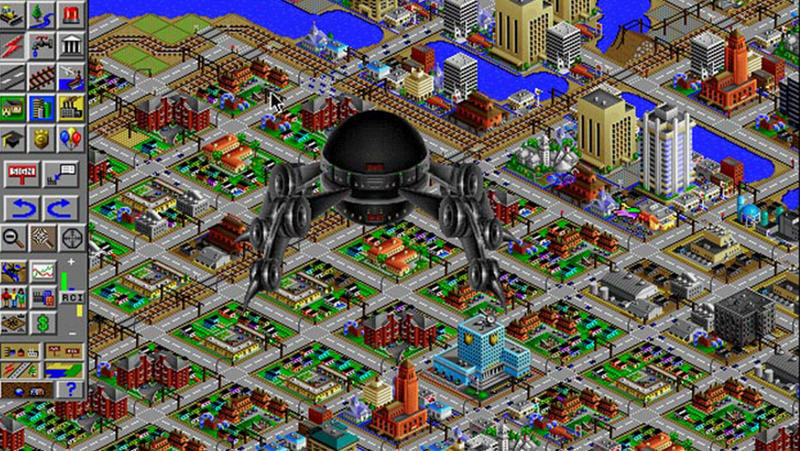 Maxis had been on a crazy hot streak with these games, and SimCity 2000 is just one in a line of awesome entries. 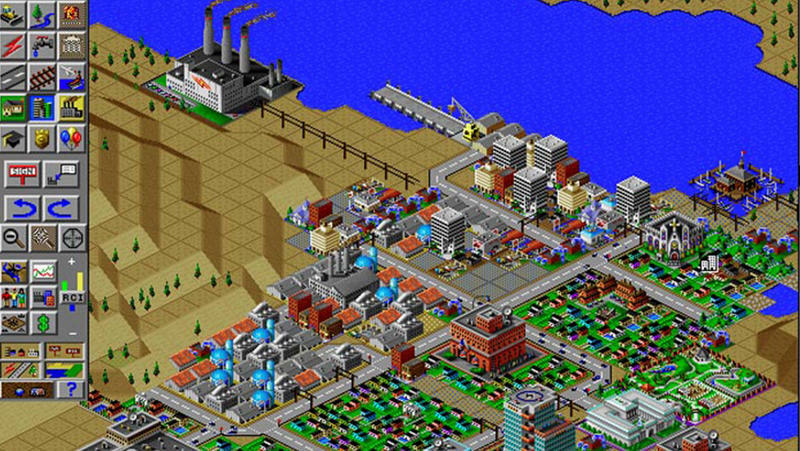 Normally selling for $5.99 on Origin, EA has elected to give away this classic city simulation title. All that’s required is the Origin client and an account on the service. 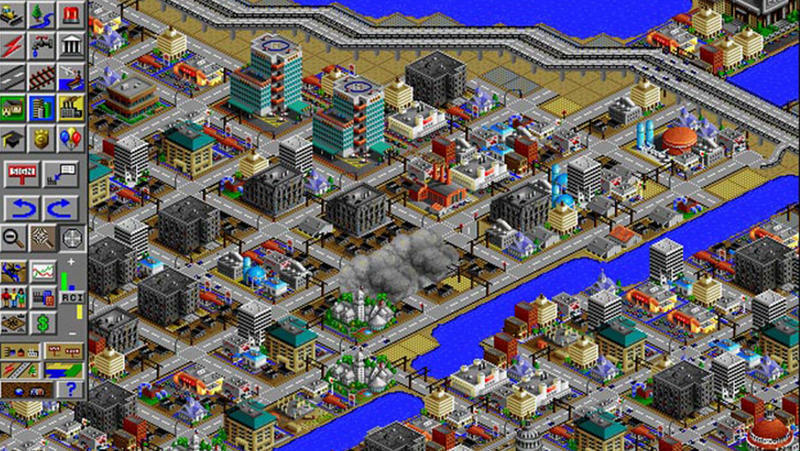 I know, I know, even saying the word “Origin” stirs some ire in the gaming community. I’ll just say that I have the client installed on my machine out of work necessity, and I don’t mind it. It isn’t on all the time for me, so I just boot it up to play games or snag deals like this one. 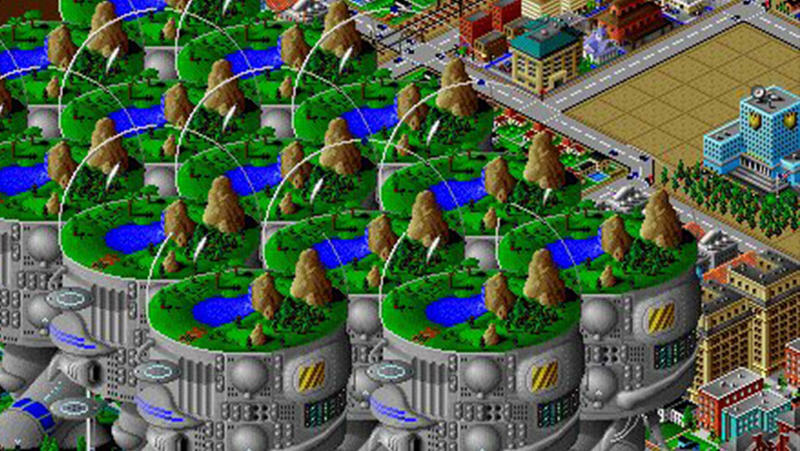 SimCity 2000 is a blast. 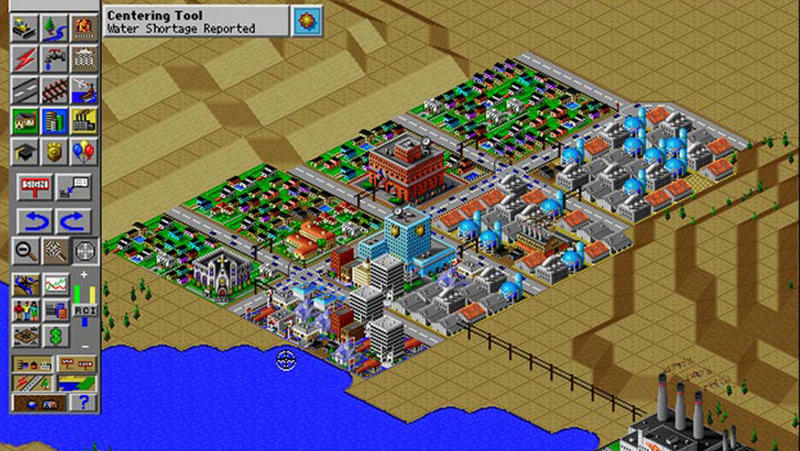 Sure, it’s old, but it’s one of my favorite simming affairs. Give it a crack, especially at its current price of free.